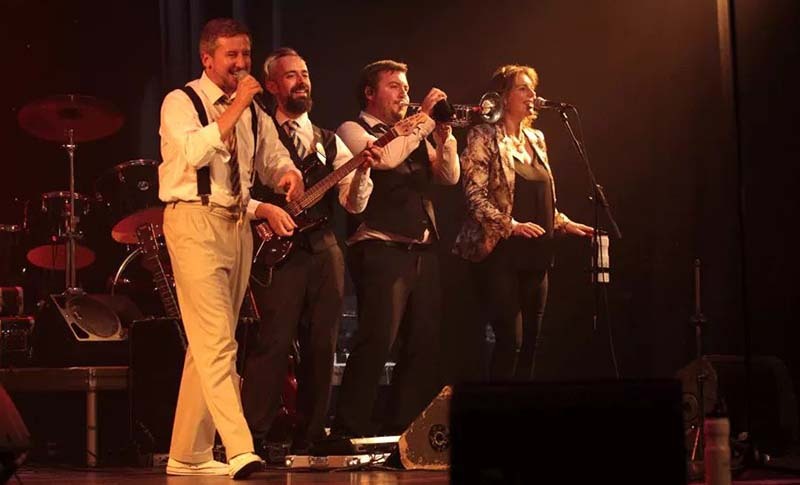 There’ll be something in the air when a tribute act plays the Forest Arts Centre in Walsall. And Finally…Phil Collins will take to the stage on 3rd November as part of a national tour. For more details on the tour and tickets visit www.andfinallyphilcollins.com. or to book tickets head to the Forest Arts Centre website.